Which? is calling on the government to set out more detailed plans for the pensions dashboard. The online tool, which will help people track how much they have saved in their private and workplace pensions, is due to be launched in 2019. However, there are growing concerns that it won’t be made compulsory for all pension schemes to contribute to the dashboard. 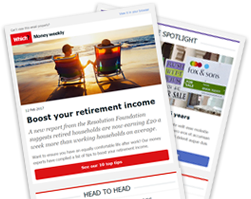 It also remains unclear whether the tool will project how people’s retirement savings will grow over time. Gareth Shaw, head of Which? Money Online, said: ‘The government quickly needs to set out how it will introduce the pensions dashboard so that it genuinely helps consumers to see all information they need on all their pensions in one place. What do we know about the pensions dashboard? Following a great deal of lobbying from Which? and other organisations, the government announced plans to introduce a pension dashboard in March 2016. A preview of the dashboard was unveiled to the public for the first time in April 2017. Users will be able to check how much state pension they’re likely to get, and several private pension providers have also agreed to be part of the project, but it hasn’t been confirmed whether all pension providers will be forced to participate. In a paper published last week, The Association of British Insurers (ABI) called for the government to clarify whether this will be the case. Yvonne Braun, ABI director of policy, long-term savings and protection, said: ‘We have the support of the public and we know the technology works. It’s time for the government to lay its cards on the table and be clear about what it is prepared to commit to this important project, and when. Upon launching the pensions dashboard prototype, the government revealed that the average person will have 11 employers in their lifetime. That could mean 11 different pensions, which could be difficult to monitor. 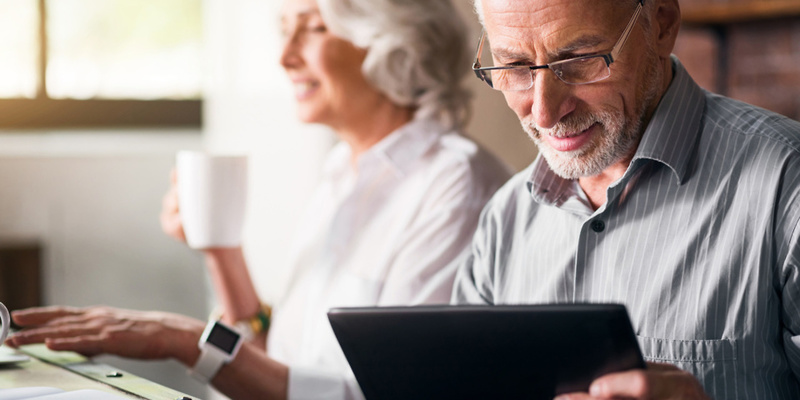 The Pensions Advisory Service has launched an online tool to help people track down lost pensions, while The Department of Work and Pensions (DWP) also has a free Pension Tracing Service. Your annual pension statements tell you how much you have saved, and what you’re likely to receive when you retire. If you can’t find these, ask your employer’s pension department for help. Our free pension calculator makes it simple to find out how much you’re on course to receive based on the current size of your retirement nest-egg.